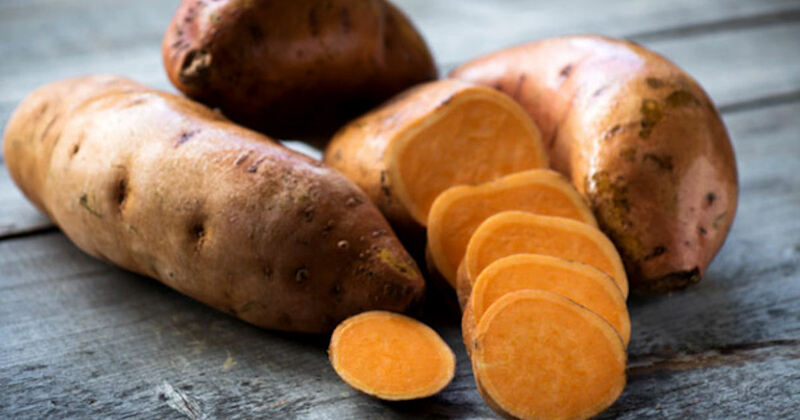 Score free potatoes or sweet potatoes at Walmart with the Coupons.com app! Download the app, create an account and tap on 'Walmart'. Then search at the top right or scroll down to claim the free potatoes offer. Add the coupon to your account then simply purchase any brand of potatoes or sweet potatoes (max value $1.50) at Walmart and submit the receipt through the app to get your cashback through PayPal. This offer may not be available on all accounts.